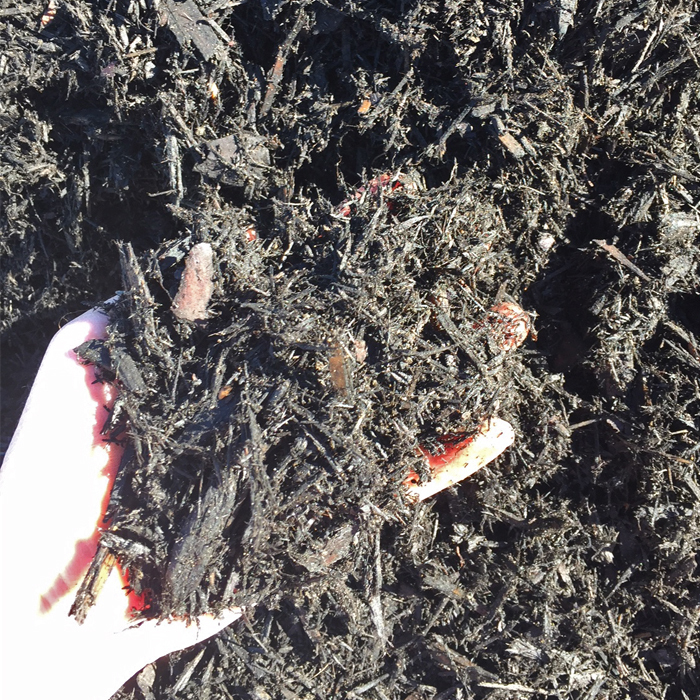 Shredded Pine Mulch is a natural brown that darkens to a chestnut colour with time and has a minimal amount of wood fiber. It also has a pine fresh fragrant aroma. 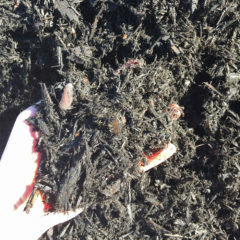 Shredded Pine Mulch is available as natural, enhanced black, and enhanced red. 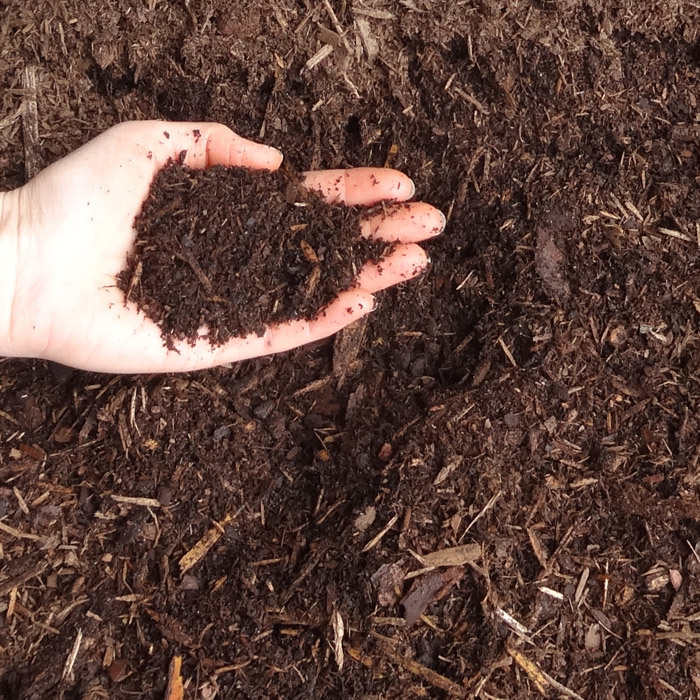 Environmental Note: Shredded Pine Mulch and Composted Pine Mulch have the lowest carbon footprint compared to other mulches. 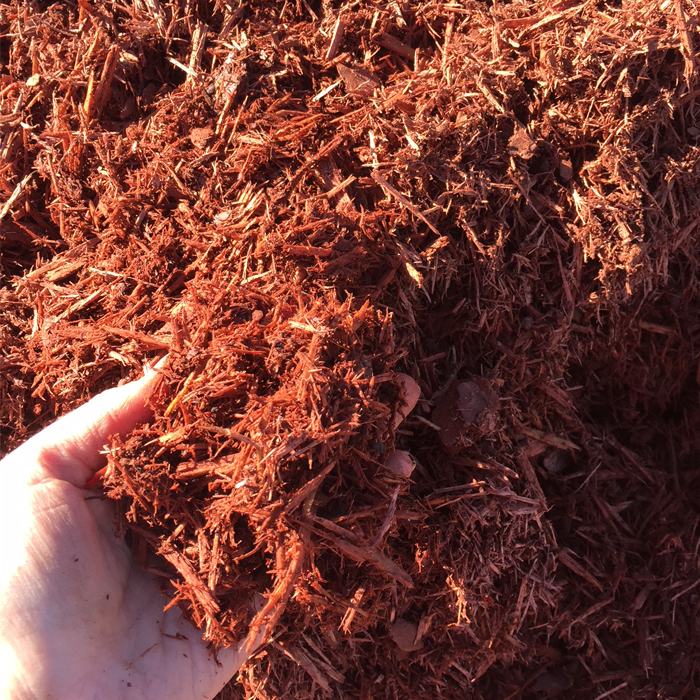 Shredded Pine Mulch is sustainable since it is produced using by-products from sawmills and forestry operations. Pine bark is from Forest Steward Council “FSC®” sawmills.